- The performance gap is so wide that, across the entire sector, we believe that AI can add £27bn to the UK retail sector annually. With headlines today often dominated by stories about the struggles of many famous high street retailers, it might be surprising to learn that total retail sales across the industry are actually at their highest ever point, with more and more companies experiencing turnover growth. Looking at the bigger picture, what does this show? That it’s not all doom and gloom - far from it, in fact. Overall, the UK retail industry is stronger than ever, with spending having increased steadily over the past ten years. In the last year, e-commerce companies have grown twice as fast as other retailers, with an average increase in annual sales of 15% vs 7% for other retailers. 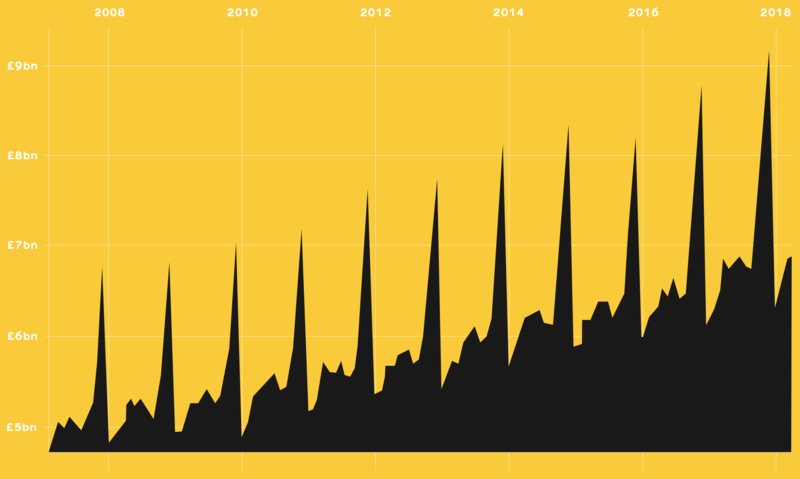 This level of growth has been consistent over the last five years, suggesting that the growth of e-commerce is not showing any signs of slowing down. Over the last five years, e-commerce companies have been growing an average of 2.4x faster than other retailers (12% vs 5% per year). Multi-channel retailers with an e-commerce presence are also experiencing growth, with sales reaching £1.6bn in December 2017, a 9% increase on the previous year. This trend continues to further accelerate, with sales in April 2018 up by 12% YoY. The chart below highlights the stark contrast between in-store and internet sales, with internet sales increasing 590% in the last ten years, compared to a stagnant 26% for in-store sales. Who are the retail growth stars? There are some amazing examples of retail growth in the UK sector right now. The fastest growing retailer in the last year was fast fashion retailer Missguided, yet the top 10 encompasses retail businesses from sectors as varied as games, kitchens and luxury goods. 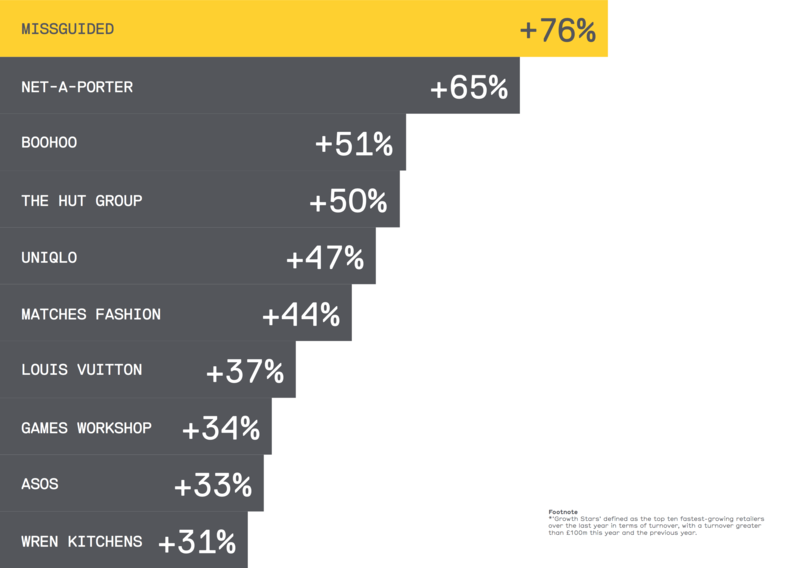 However, the stand-out sector is clearly fashion, with six of the top ten companies being fashion retailers. 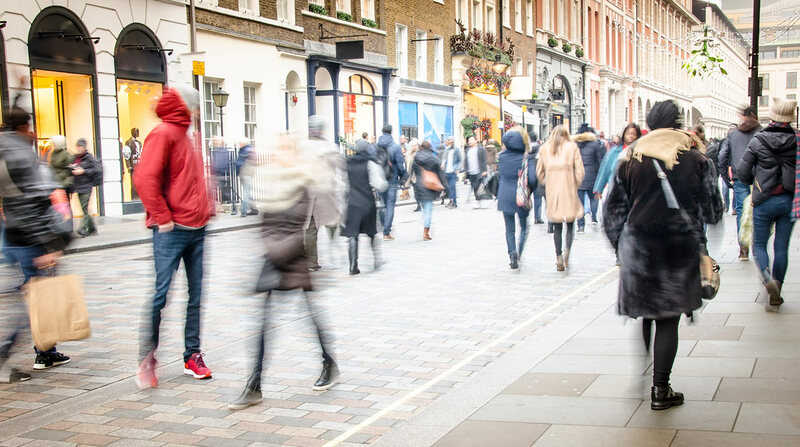 This highlights an apparent shift in consumer preferences and shopping habits; something e-commerce companies have been able to react to much faster than traditional high street fashion retailers. 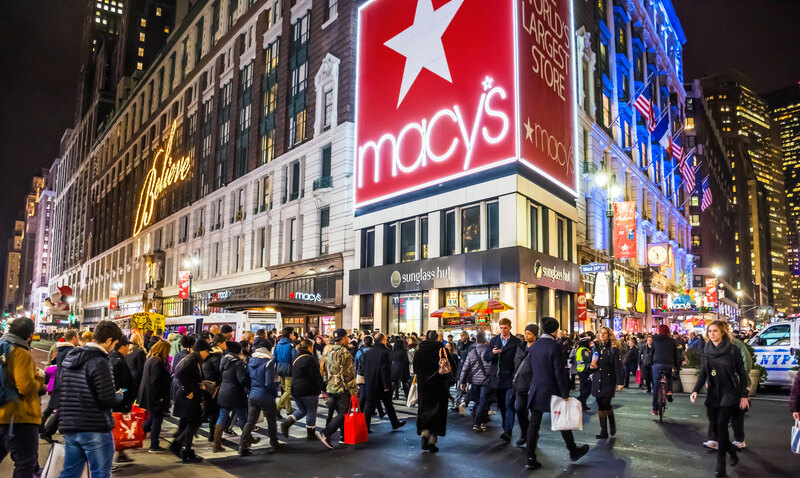 What separates the retail growth stars from the rest? One of the key factors seems to be their use of data and AI, with at least 60% of them appearing to be early adopters of AI technology. 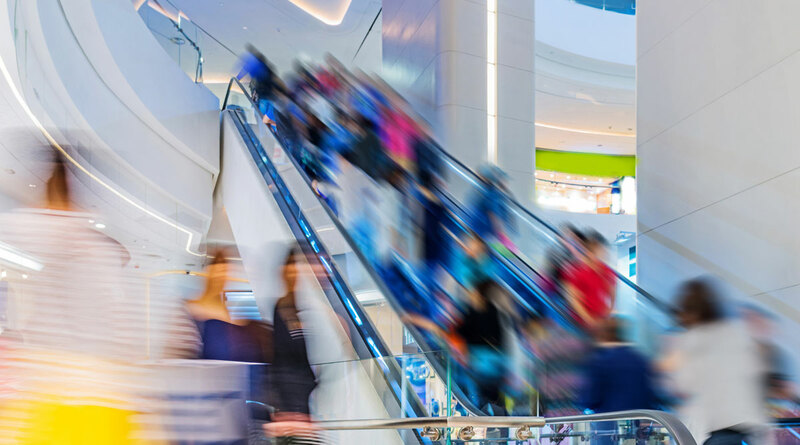 In today’s retail landscape, the companies that are performing well are adapting to change, embracing and capitalising on the new technologies available to them. Artificial intelligence is powering the new retail revolution. E-commerce companies are the biggest adopters of AI throughout the entire sector, which makes them a good barometer for the impact it can have. 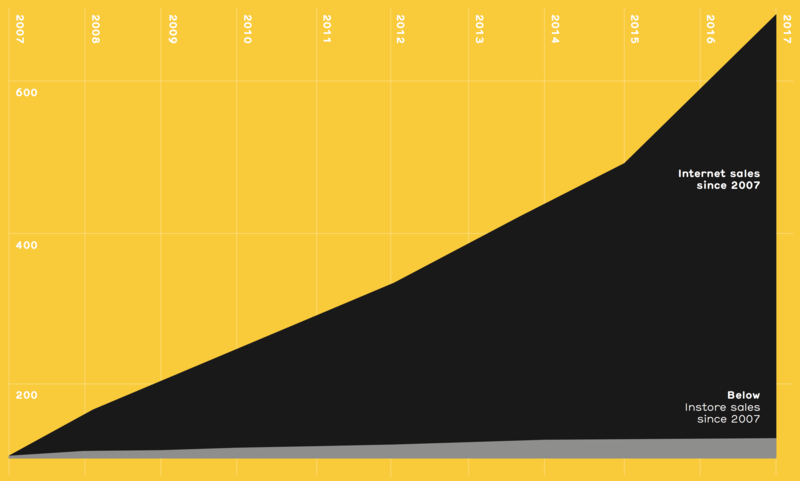 We analysed e-commerce companies with 50-249 employees that were turning over more than £10m. 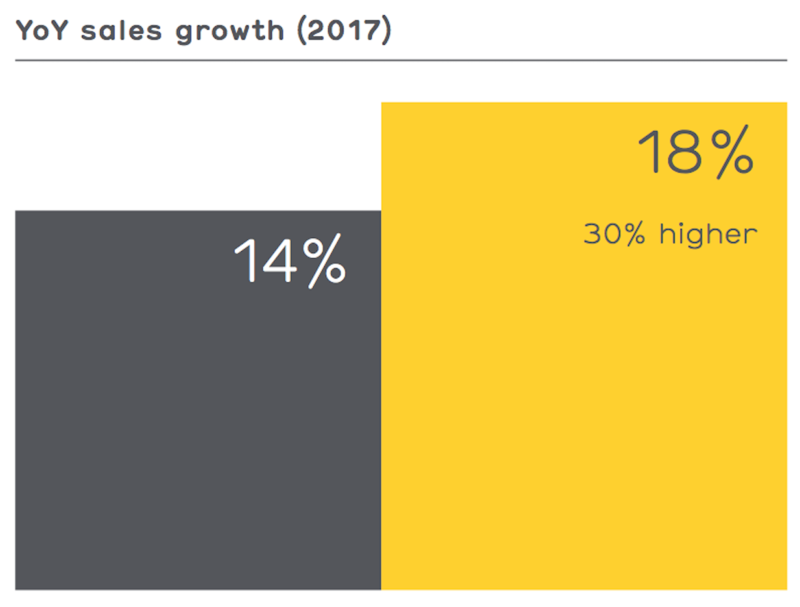 On average, those companies using AI enjoyed an 18% year-on-year sales growth in 2017, a significant 30% faster than companies who were not using AI (who grew at 14%). 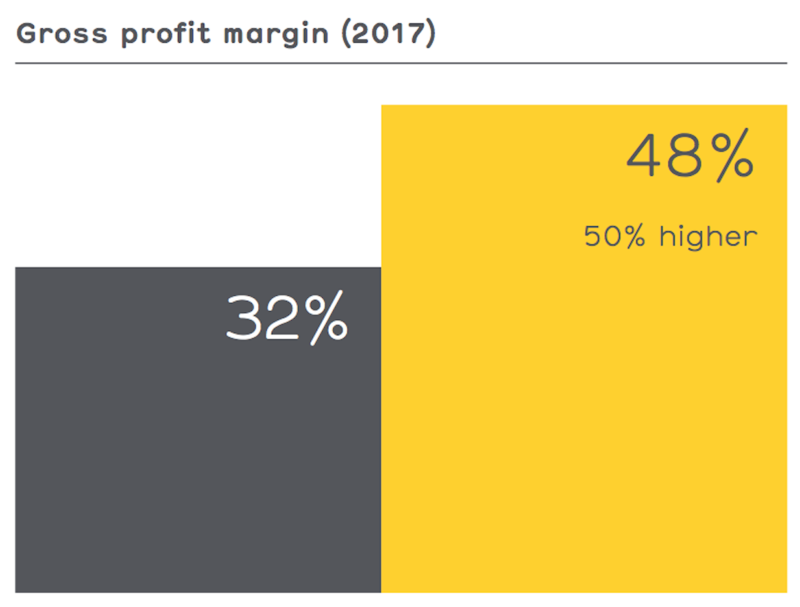 Among those companies, we found that the median gross profit margin for companies that are using AI was 50% higher than those who aren’t (48% vs 32%). We also found that AI can dramatically improve inventory management. 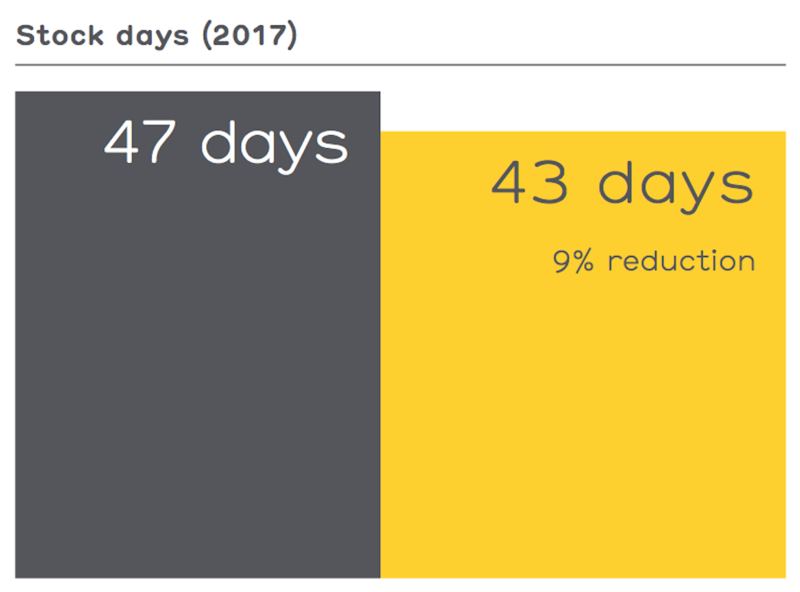 The median number of stock days for companies that are using AI in our sample was 43. This is a 9% reduction on the 47 median stock days of companies not using AI. 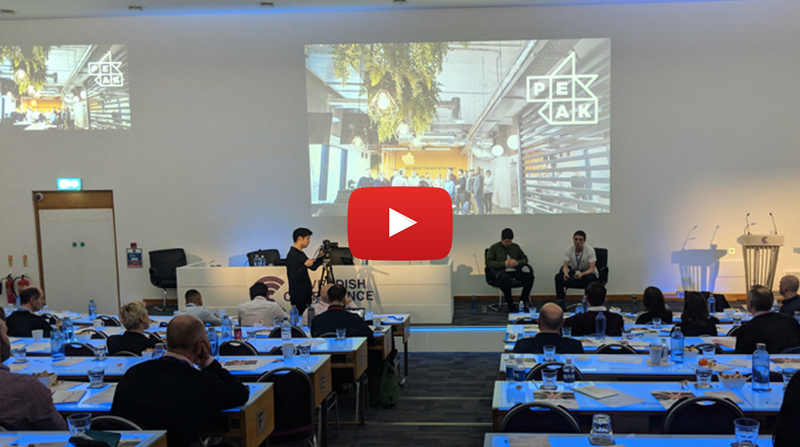 Artificial intelligence presents retail businesses with a fantastic opportunity to outperform their competition and catch up with some of the leaders in their space. In the immediate future, we expect to see those companies that are standing still and failing to utilise AI struggling. The winners in this retail revolution will be those that are leveraging and using their data to its fullest potential - and this isn’t possible without artificial intelligence. If you’d like to find out more about the impact of AI on the retail sector or want to discuss what it could do for your business, find me on LinkedIn or get in touch with one of the team.